The left has always been the most violent in politics mainly because they blame others for their own failure. Already we are starting to see a trend where threats are being made against political rallies for the Republicans. Police have had to respond to threats of violence against Republicans but perhaps the most serious threat was targeting the Trump International Hotel in Washington DC. An anonymous threat to pull off a mass shooting there was made on Twitter account that supports the Democratic Socialists and the far-left political group. 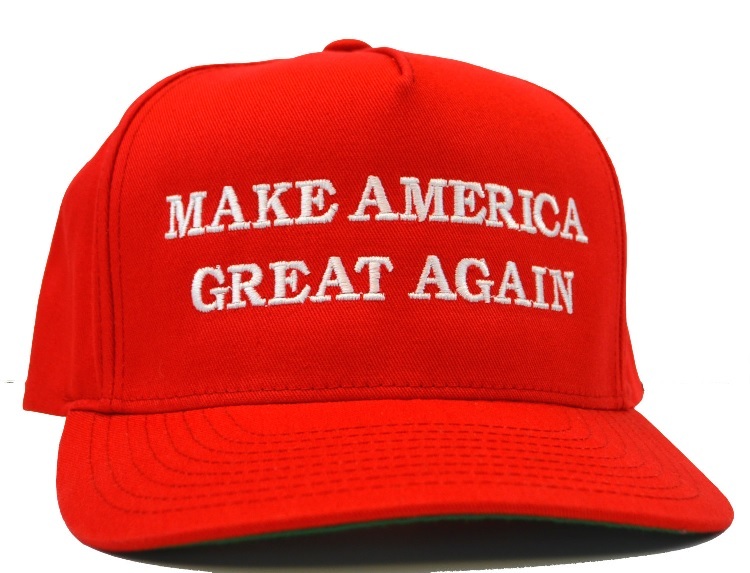 The Twitter read: “I am coming with a gun and I expect to get numerous bloodstained MAGA hats as trophies,” Of course, that is the Make America Great Hats. Sources believe that we will see more such violent threats targeting Republicans this political season which seem to be an attempt to suppress and democratic opposition to the left whatsoever. The more such things continue to build, we simply seem to be cascading out of control headed into a civil war in the years ahead. One source characterized the objective was to prevent people from attending any political rallies for the Republicans in the months ahead. The question really becomes, will this backfire against the Democrats and then lead to real bloodshed later? I have just never seen such outright hatred for a president of any party as we are witnessing against Trump. I fear the computer is forecasting something important with an unbiased and objective analysis that is unsettling. Trump is the false move or counter-trend against the swamp (corruption) but the trend in motion will revert back and conclude with the destruction of the West as we have known it. It will certainly not be politics, as usual, anymore. « Political Uncertainty is the New Contagion?